The Search For A Younger Han Solo Has Come Down To A Short List Of Maybes!!! Lucasfilm and Disney are making some big announcements today. One being that M and Steven Spielberg are back for another sequel to Indiana Jones, you can read about that here. 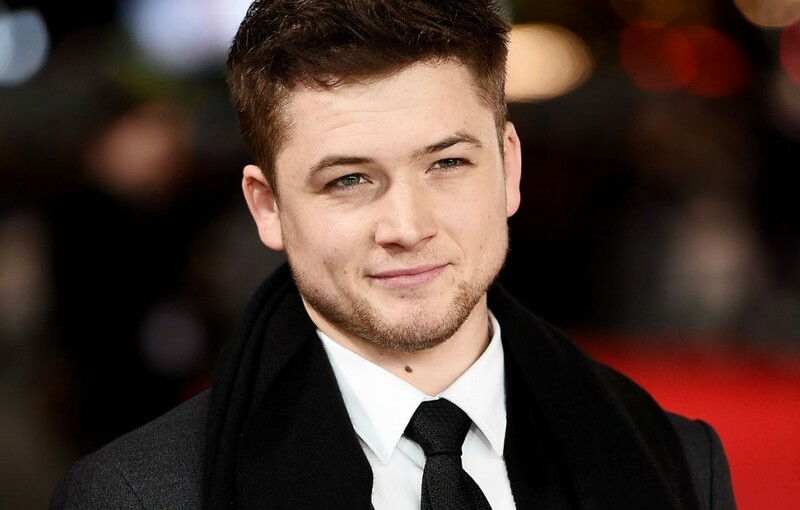 The next being that they are closing in on their younger Han Solo for their solo film about the Star Wars hero. They haven’t landed on an actor, yet, but they have a short list of three actors that have made the finals in the selection process. Of the actors that tested, which includes Miles Teller (‘Whiplash‘), Ansel Elgort (‘The Fault In Our Stars‘), and Emory Cohen (‘Brooklyn‘). Those actors are not among the three that are still being considered right now. Those spots are reserved for Alden Ehrenreich, Jack Reynor, and Taron Egerton. It’s possible there are a few more names that could be on that list, but no one is confirming that. Ehrenreich starred in the young adult novel adaptation ‘Beautiful Creatures‘ and appeared in ‘Hail, Caesar!’. Reynor wowed us in ‘Transformers: Age of Extinction‘ with Mark Wahlberg and Egerton was completely brilliant in ‘Kingsman: The Secret Service‘ and ‘Eddie the Eagle‘ with Hugh Jackman. For my money, based on appearances, I vote for Jack Reynor. The character will debut in a Star Wars spinoff movie being made by Disney, Lucasfilm and ‘The Lego Movie‘ directors Phil Lord and Christopher Miller. 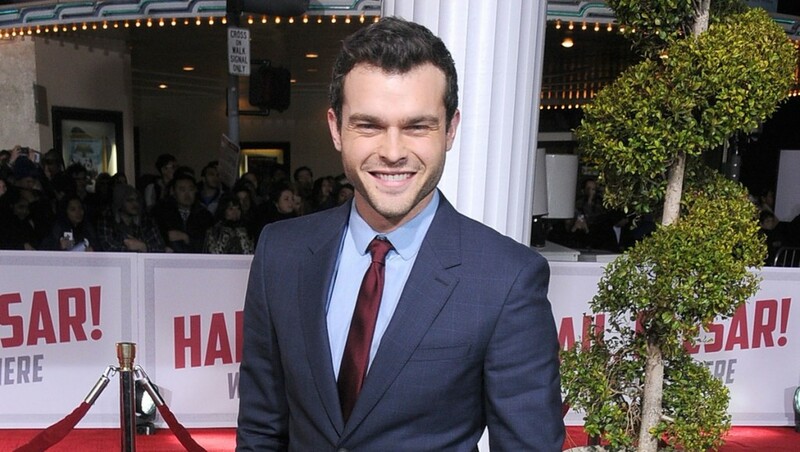 Meet The Young Han Solo: Alden Ehrenreich!!! Disney Whips Up The Rights to ‘Indiana Jones’!! This entry was posted on Tuesday, March 15th, 2016 at 6:36 pm	and is filed under Film, News. You can follow any responses to this entry through the RSS 2.0 feed. You can skip to the end and leave a response. Pinging is currently not allowed. « Harrison Ford and Steven Spielberg Return For More Indiana Jones!!! All right, we're not doing this, gentlemen. We are *not* doing this. We're not going to go bouncing off the walls for ten minutes, 'cause we're just going to end up back here with the same problems! Try to figure out how to stay alive! [over communications mic] Aquarius, this is Houston. [shouts] Are we on Vox? No, we're not on Vox. [calmly] Yeah, Houston, this is Aquarius.